Dubai: For Apple, Monday’s event in Cupertino, California represents a pivotal moment for the company. 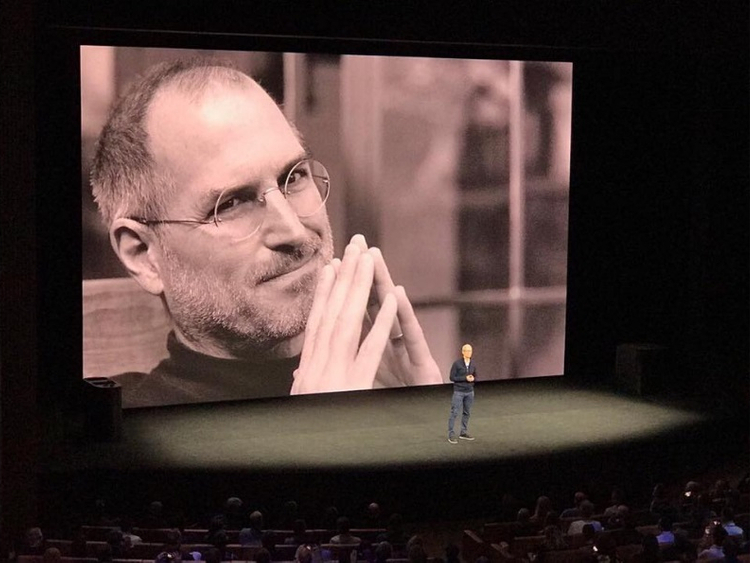 As iPhone sales dip, the company is attempting to reinvent itself as a services provider, to the extent that it pre-announced all of its hardware updates before Monday’s keynote address from CEO Tim Cook. According to one analyst, the move is simply part of a long-term tilt towards services as opposed to products. “The business is really about services,” said Tuong Nguyen, a senior principal analyst at Gartner. “The hardware is quite iconic,” he continued, but really only served as a delivery system for the services and experiences that Apple wanted to provide. While devices would remain important, Nguyen told Gulf News, consumers were more concerned with the ease of accessing content on demand. Since Apple announced its latest event with the tagline “It’s show time”, speculation has been rife as to what the company was planning to launch. Many believe that Apple is set to announce a raft of original programming such as television shows and films, in a billion-dollar-plus bid to compete with the likes of Netflix and Amazon Prime. Apple’s 2018 financial results showed sagging sales of iPhones worldwide, in part due to currency fluctuations in emerging markets, it said. One bright spot was the company’s increasingly healthy margins in its services division, which includes products such as the App Store, iTunes, Apple Pay, and Apple Music. A consistently positive area of Apple’s business in recent quarters, the company posted record revenues from its service business in the fourth quarter of 2018, hitting a milestone figure of $10 billion. This was an increase of 27 per cent from the fourth quarter of 2017. Another analyst called this step towards becoming a services-oriented business the company’s greatest direction change since the first iPhone in 2007. “This is a pivotal shift for Apple and in our opinion the biggest strategic move since the iPhone was unveiled in 2007,” said Dan Ives, an analyst at Wedbush Securities. 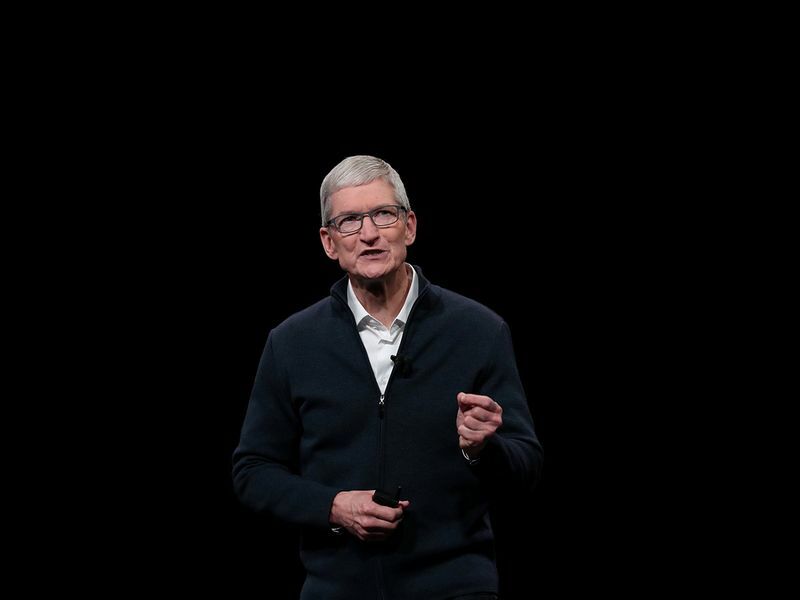 “There is massive pressure on Cook and Apple to deliver on services, with streaming content a potential linchpin of growth,” he told Bloomberg News. Morgan Stanley analyst Katy Huberty said in February that she thought Apple could reclaim its trillion-dollar status if it launched a media bundle of music and television streaming, in addition to a news service. Nguyen also argued that following lacklustre receptions to the company’s last few product launches, Apple may be trying to pre-empt that this time around. “I think [another] reason they’re pre-announcing the hardware is because it’s not something they thought they could get the general public excited about,” he said. With the smartphone industry reaching maturity, Nguyen argued, manufacturers were attempting to transition in to a new stage of design and service. As a result, he said, there was bound to be a lull in anticipation for hardware updates. “The industry and a lot of consumers are saying, ‘well you haven’t come out with anything revolutionary or innovative,’ and I think that’s what we’re seeing,” he added. But part of this may down to a wider problem facing societies that are constantly plugged in: The never-ending quest for information, excitement, and shiny new toys. “Consumers and the industry are expecting huge breaking news … every minute of the day. And that’s kind of what we want,” Nguyen said.